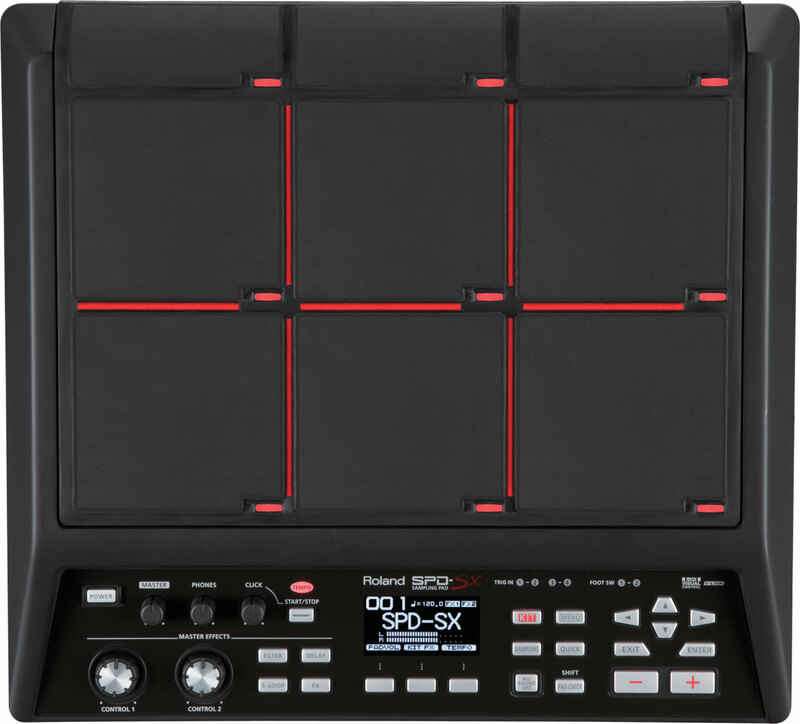 Pictured above is the new SPD-SX sampling pad by Roland. This is the replacement for the popular Roland SPD-S. This new sampling pad has many improvements over the older model including more memory and the addition of USB connectivity. For more information about this product visit www.rolandconnect.com.